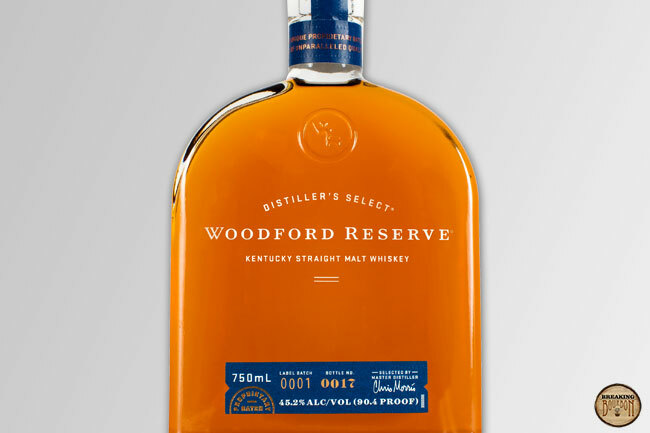 Woodford Reserve Kentucky Straight Malt Whiskey is Woodford’s fourth permanent line extension in their Distiller’s Select portfolio, which also includes the original Woodford Reserve Bourbon, Woodford Reserve Double Oaked, and Woodford Reserve Rye. 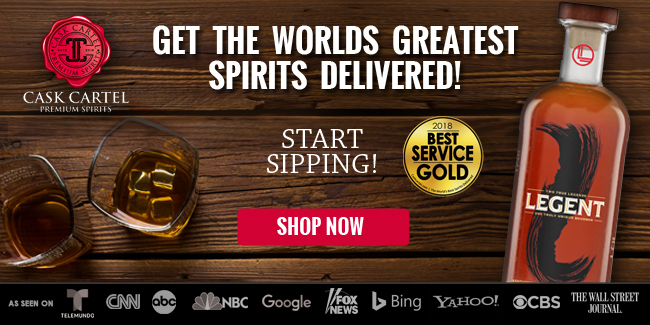 Woodford’s Straight Malt Whiskey just meets the legal requirement to be a malt whiskey with a 51% malt mashbill. It is aged in new charred oak barrels. Sweet notes of malt grain and corn are predominant, which isn’t surprising given the composition of the mashbill. Beneath these lie subtle hints of baking chocolate, baking spices, toffee, and brown sugar. It’s simple yet really pleasing to the senses and easy to enjoy. The palate is a mixture of sweet and hot with the latter taking on a dominant position. Malt grain, sweet cornbread, oak, and hint of baking chocolate all commingle with a dose of peppery heat. It’s surprising to have so much heat in the palate given the relatively low proof and the fact that it wasn’t present in the nose at all. Its presence is a disappointment as it brings down what could be a really enjoyable palate. The heat from the palate quickly fades leaving rich flavors of cocoa, malt, nuts, and a hint of leather. 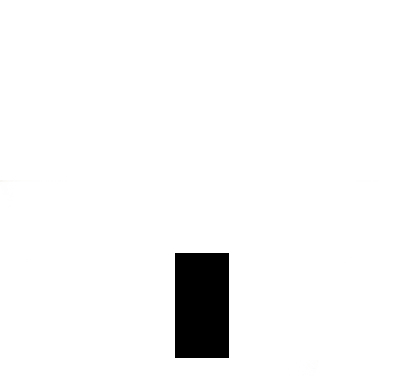 What the finish lacks in complexity, it more than makes up for in length. Surprisingly, this finish seems to refuse to let go lasting minutes after the sip. 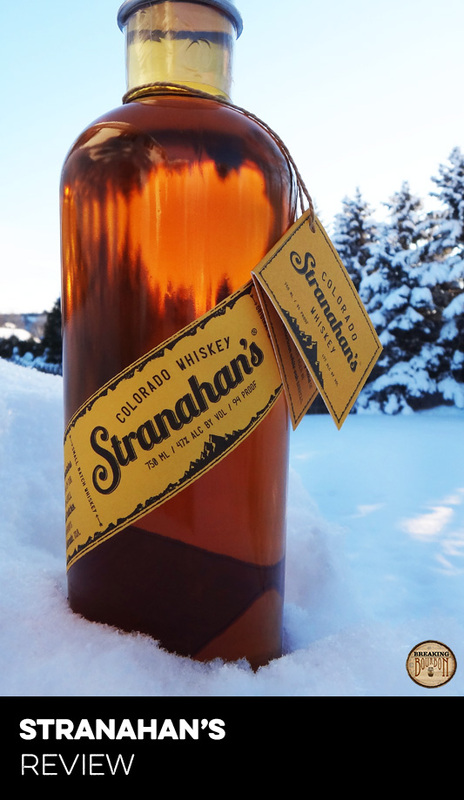 It’s a nice capstone for this whiskey. 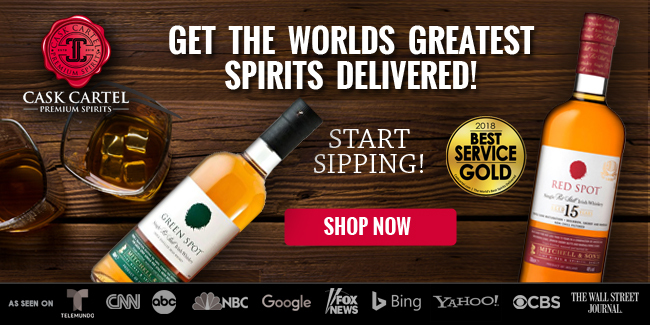 Malt whiskey isn’t a new groundbreaking category that Woodford is entering, with many American distillers having released malt whiskey products at this point. 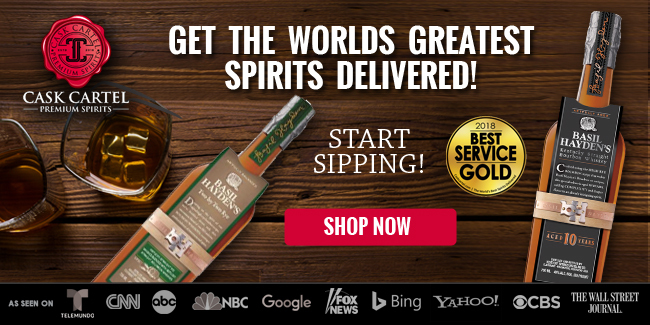 In fact, Woodford itself has released three malted whiskeys in the past including Master’s Collection Straight Malt & Classic Malt Whiskey in 2013, a Distillery Series Five Malt in 2015, and a Distillery Series Malt aged in Double Oaked barrels in 2016. 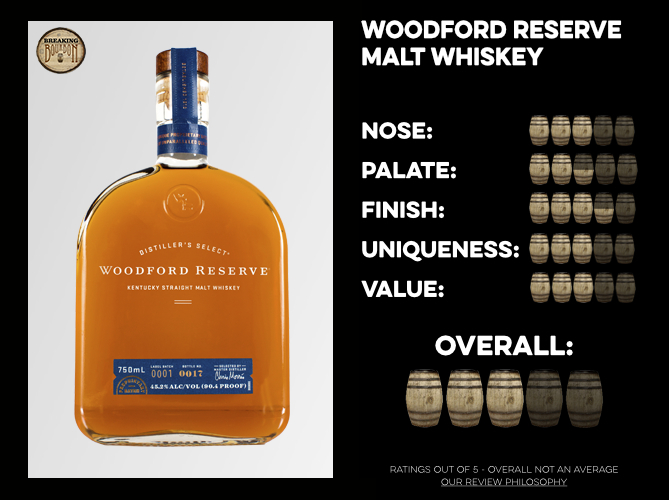 While all of those expressions were 100% malt mashbills, Woodford has gone a different route and shot for the bare minimum requirement here. And you know what, for the most part it works. Woodford Malt is distinct from Woodford’s other expressions and refreshing in its approachability. This is a malt that can be easily appreciated by bourbon drinkers and is a nice foray into the malt category. 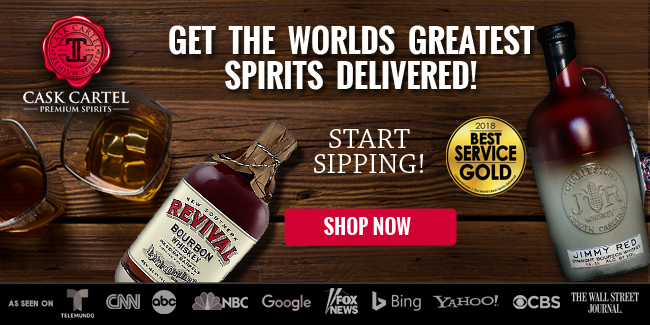 I can only hope that this leads Woodford to create a wheated whiskey line extension next, so that they can play in all of the pre-prohibition approved four straight whiskey standards: bourbon, rye, wheat, and malt. Coming in at $35, it’s nice to see that Woodford has priced this in line with their bourbon and rye. 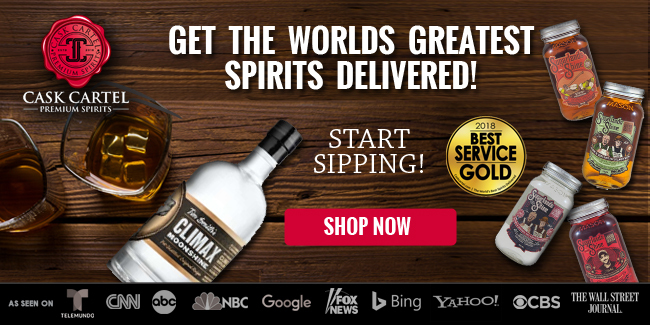 This provides a low barrier of entry to those bourbon and rye drinkers who are curious what an American malt whiskey tastes like. Additionally, it’s smart on Woodford’s part as a large majority of their competition comes in around the $40-$50+ range. This gives the perception, real or otherwise, that this is a good value. Taking into account the flavors delivered, and its overall quality, this ends up translating into a good value for the consumer. 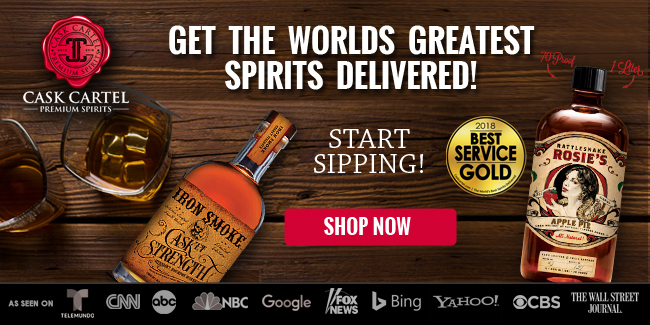 A great bottle for bourbon and rye drinkers to dip their toes into the American Malt Whiskey category if they haven’t already. 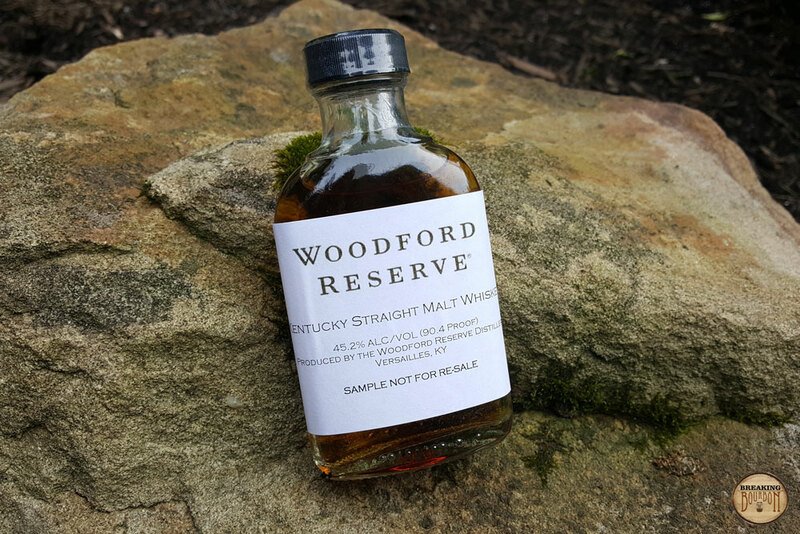 Woodford Reserve Kentucky Straight Malt Whiskey is an enjoyable whiskey not so much for any individual piece, but for what the product delivers as a whole. With the exception of the hotness of the palate, the rest of sip is well balanced. 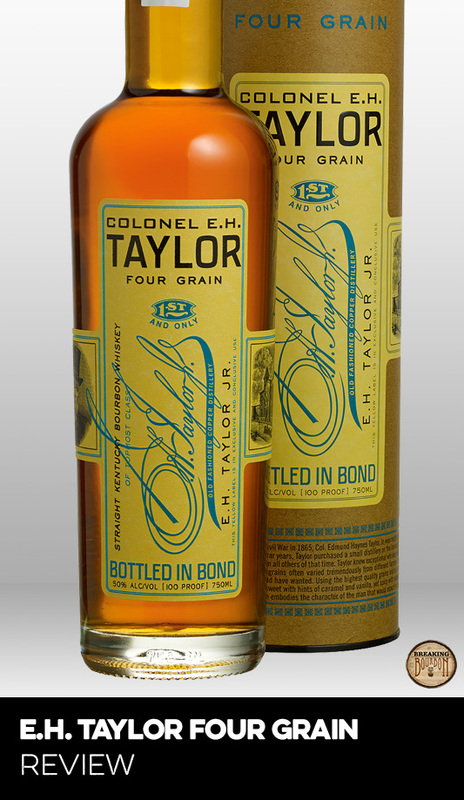 It’s priced right, will be readily available, and it stands out from Woodford’s other products. It probably won’t rank up there on anyone’s memorable whiskey of the year lists, but it will most likely please those who purchase it. 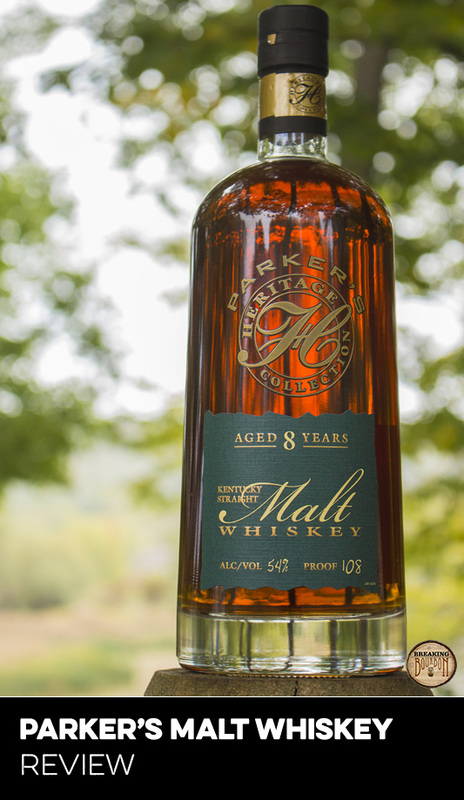 The fact that the mashbill could easily be turned into a heavily malted bourbon and that it was aged in a new charred oak barrel, helps make this a great introduction into American malt whiskey. Hopefully Woodford Malt will open up people’s palates to a whole new category and encourage other large distilleries to try their hands in this space.